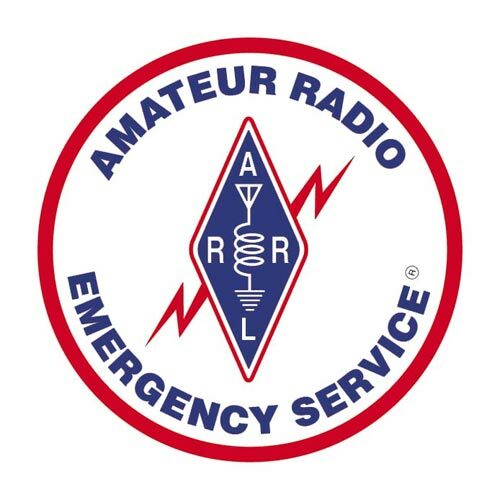 CHIRP is a free, open-source tool for programming your amateur radios. It supports a large number of manufacturers and models, as well as providing a way to interface with multiple data sources and formats. Please visit the CHIRP website for a full list of supported products. CHIRP provides a "Comma Separated Value" (csv) file that can be programmed with the various frequencies you desire in your radio and then downloaded into your radio's memory. CSV files are created using spreadsheet programs such as Microsoft Excel® or LibreOffice Calc®. 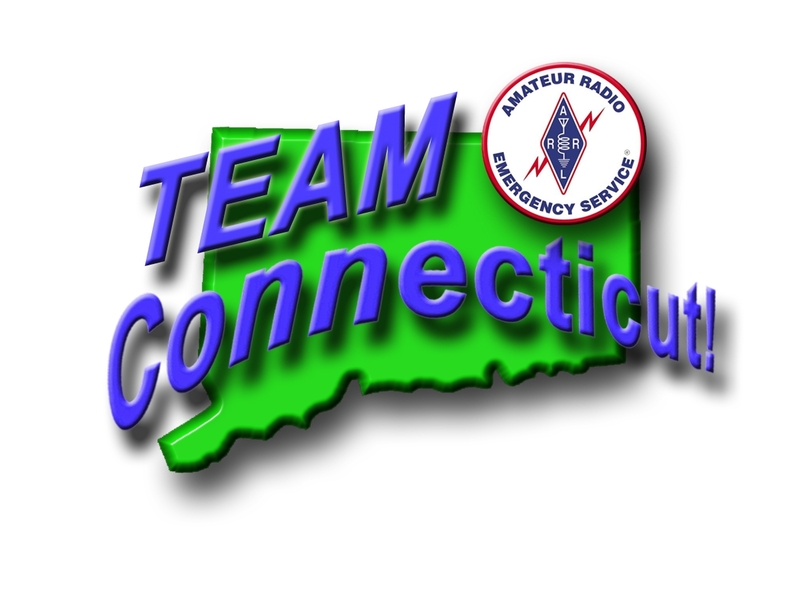 Below is a downloadable CHIRP file containing frequencies used for ARES across Connecticut's five Regions.